Kylee Hall | StoneStreet Advisor Group, LLC. 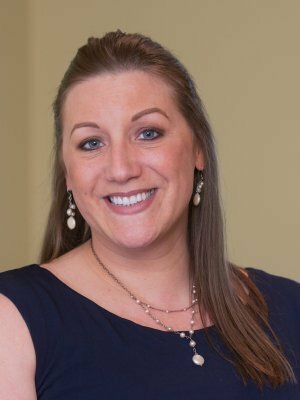 Kylee began her career in 2005 at Principal Financial Group where she worked as both a Sales and Service Specialist for defined contribution and defined benefit plans. She holds life and health insurance licenses and Series 7 and 66 registrations with LPL Financial. Kylee graduated from University at Albany with a Bachelor of Arts in Communications and Business. She joined StoneStreet in 2007.